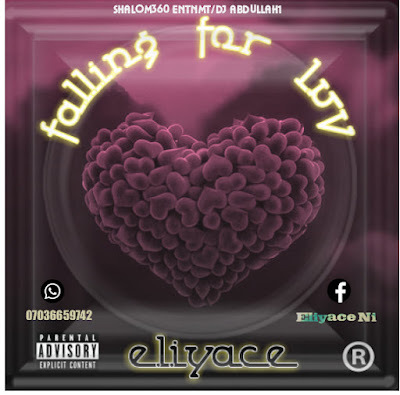 Shalom360Entertainment/Kingdjabdullah1 Presents Eliyace "Falling for luv" an Up-Tempo afro pop and soulful groove that 'll surely make you move. Eliyace is just 19 years old with so much prospect before him. A gifted and talented Bayelsan born and raised in Lagos now lives in Bayelsan. "Falling for luv" is making so much wave on radio, night clubs and social spots around the city of Yenagoa right now, considered has the most played song in the streets.